Mike Smith was born on 23 April 1955 in Hornchurch, Essex, United Kingdom. was an English racing driver, pilot, businessman, Tv and radio presenter. Smith was a experienced helicopter pilot. 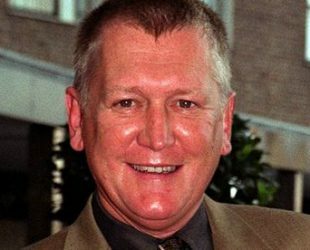 Smith’s bright, enthusiastic and calm voice woke up millions of listeners during his broadcasting life untill he died on 01 August 2014, Harefield Hospital. He was Princess Diana’s favourite DJ. He and his wife Sarah badly injured at the helicopter crash in 1988. Occupation: English racing driver, pilot, businessman, Tv and radio presenter. Brand: BTCC Team known as Trakstar, Flying TV in 2004.